I explain the values for this acid-alkaline vegetables food chart in my Basic Acid Alkaline Food Chart Introduction. 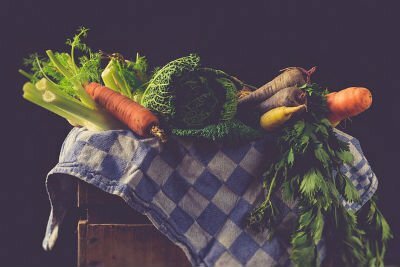 I’ve used these acid-alkaline foods charts to introduce this food diary project, which will soon have many more features and benefits. I will provide you with your free, personal online food diary. These charts are basic, but the finished project will be rich with many features that allow you to manage your diet. I have many ideas for turning this basic information into an interactive service to help you plan your diet, but I also want your ideas. Your feedback will help me build this project quickly to provide you with better nutrition management tools. The next step in evolution of this data is now available in Alkaline Vegetables List. I have added nutrition data for fiber, sugars, and salt to the basic acid-alkaline calculation, as these are also important to a healthy diet, yet easy to manage. 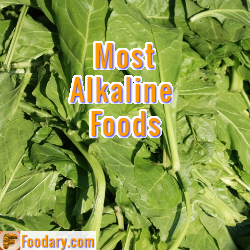 What are your favorite Alkaline Vegetables? Please subscribe to the free update service to stay informed of new food and nutrition information.